If you have a dental practice and staff of any size, you have the potential for an Employment Practices Liability Insurance (EPLI) lawsuit. Employment practices liability insurance protects the employer against claims of wrongful termination, sexual harassment, discrimination, hiring discrimination, breach of contract and emotional distress. Often, these claims deal with laws such as the Family and Medical Leave Act, the Americans with Disabilities Act, the Age Discrimination in Employment Act and various Civil Rights acts that have been enacted over the years. In reviewing your current policy, make sure that the policy includes third party discrimination and harassment coverage. The third party coverage is necessary to cover non-employees. 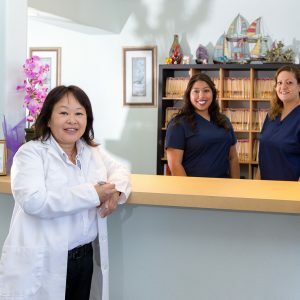 For example if a patient feels that they were harassed by a hygienist while waiting in the chair for the dentist, they may bring suit against both the hygienist, the dentist and the business entity. Employment practices liability insurance protects the employer against claims of wrongful termination, sexual harassment, discrimination, hiring discrimination, breach of contract and emotional distress. Even if the claim is fraudulent or groundless, the policy will provide your defense coverage.